“I’m looking forward to the future, and feeling grateful for the past.” This excellent quote, by Mike Rowe, describes exactly where we as a company find ourselves today. Hughes Staffing was founded with a heart to help Move People Forward. If you’ve grown tired of where you are in your present career, frustrated that you aren’t moving up the ladder, or just unable to find a position that suits your expertise, we can help. 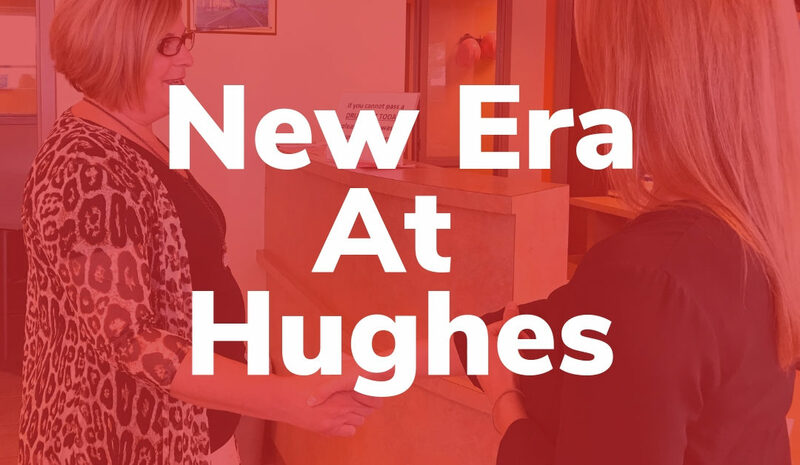 Since 1988, Hughes has been matching people with a wide range of jobs, many of which become long-term careers. As an employee, you will have our support every step of the way, in a process that is designed to set you up for success. We offer skills testing, resume assistance, drug screening, and job placement all at no cost to you. If you are looking to hire, you have come to the right place. Our passion is to find the right employee for your business, while saving you precious time and resources. We provide drug testing as well as background and reference checks, all so that you don’t have to. Our skills test ensures that we match you with the employee of your dreams, ready to work. Nuestro especialista en personal lo hace. Déjalos ayudar! Being able to provide bilingual placement is a high priority to us at Hughes Staffing. Our team utilizes connections within the Hispanic community to offer staffing in both industrial and clerical positions. We also offer direct placement options for professionals. This is available at a one time rate. You can speak to your account manager for more details on the direct placement option. Our mission is to be the perfect link between employee and employer. To the person seeking to finally find the right job for them, we will always put your best interests first and help you along this journey. And to the business owner looking to build their team, we will always send you the highest quality candidates prescanned and ready to work. We strive to provide the communication and the services that will help Move People Forward.